Below is a comprehensive list of hotels in Gunton Wood. Use the sort links to refine your search or to find featured accommodation in Gunton Wood. Many of our hotels in Gunton Wood feature no booking fees and best price guarantee when booked through the Pictures of England website. To list your hotel in Gunton Wood, click here. 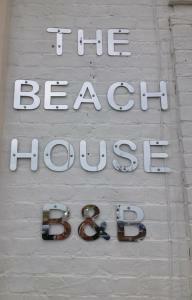 Located in North Lowestoft, The Peels B&B offers free Wi-Fi throughout and free onsite parking. With mature gardens, it is just 20 minutes’ walk fro.. Situated in the coastal town of Lowestoft, Sunrise Cottage is a 4-minute drive from the seafront and less than a mile from Lowestoft Train Station. Wi..
Overlooking Lowestoft’s award-winning beach, The Beach House is a modern B&B set in a Victorian house offering divine homemade bread and preserves f.. 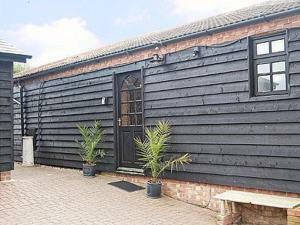 The Olde Stables is a holiday home with a garden, set in Lowestoft. The property boasts views of the garden and is 32 km from Norwich. 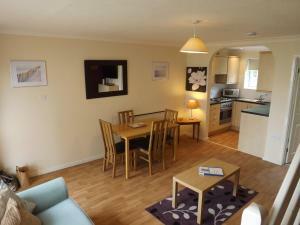 An oven, a toa..
Fern Villa is a holiday home situated in Oulton in the Suffolk Region and is 33 km from Norwich. 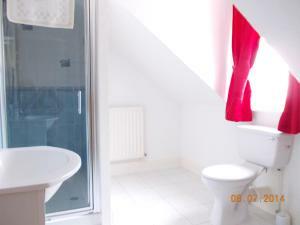 The property is 15 km from Great Yarmouth and boasts .. 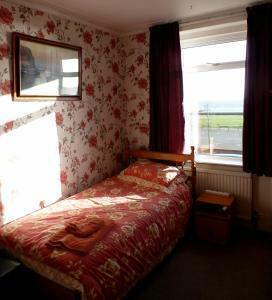 Opposite Lowestoft’s South Beach, Harbour Lights Guest House offers well-appointed rooms and a wide choice of breakfast. 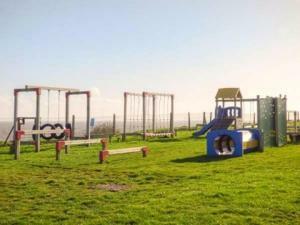 A 5-minute walk from Clarem.. Featuring free WiFi throughout the property, Homelea Guest House offers pet-friendly accommodation in Lowestoft, 36 km from Norwich. 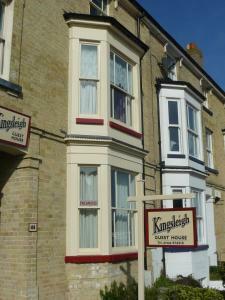 Rooms have a fla..
Kingsleigh Guest House is located in Lowestoft, 36 km from Norwich and 15 km from Great Yarmouth. Each room is equipped with a flat-screen TV. Kingsl.. 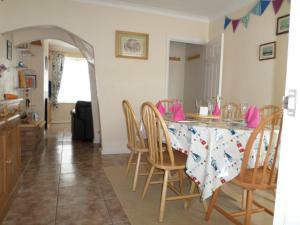 Situated in Gorleston-on-Sea in the Norfolk Region, this holiday home is 32 km from Norwich. The property boasts views of the garden and is 8 km from .. 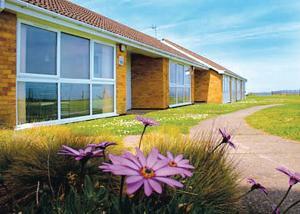 The Barnacle offers pet-friendly accommodation in Oulton, 33 km from Norwich and 15 km from Great Yarmouth. The property features views of the city an..
La Casa is a holiday home located in Oulton in the Suffolk Region and is 33 km from Norwich. 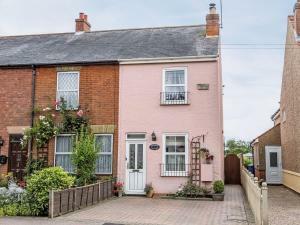 The property features views of the city and is 15 km from..
Highbury House is set on Lowestoft’s seafront and within a mile of its railway station and centre. 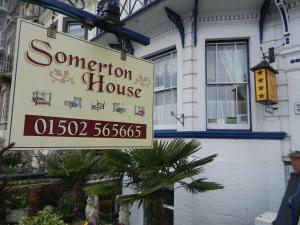 It offers bright rooms which include a fridge and..
On Lowestoft seafront, Somerton Guest House offers well-appointed accommodation on the Suffolk coast. Around 4 miles from the Pleasurewood Hill Theme .. 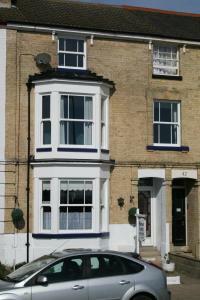 The Coventry Guest House is situated in Lowestoft, 36 km from Norwich and 16 km from Great Yarmouth. Rooms are fitted with a flat-screen TV. You will..